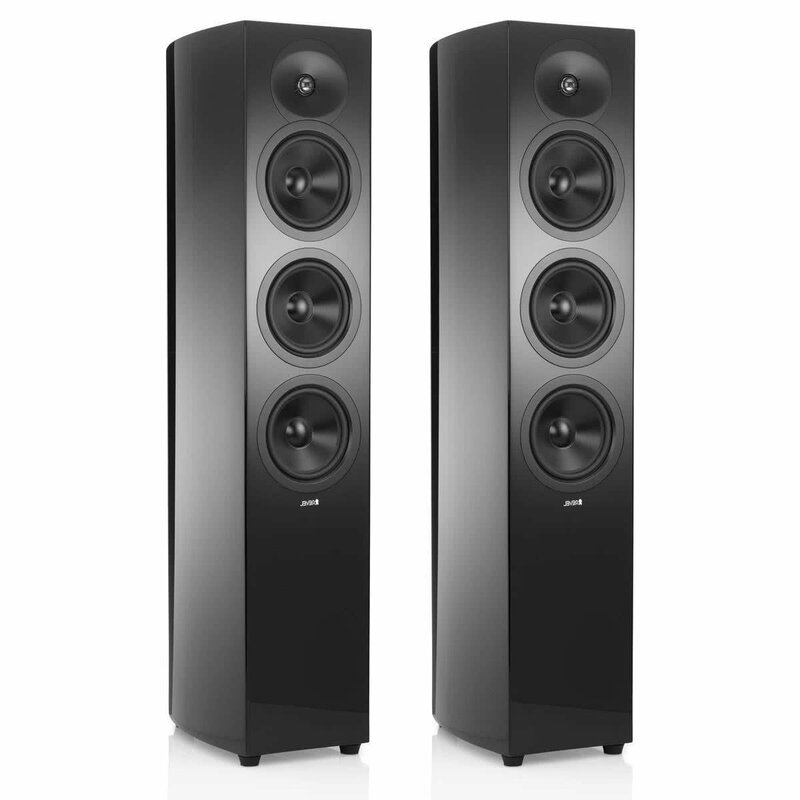 The 880 Array BG is designed to deliver the same timbre and phase behavior as the Project Array towers, an essential characteristic for the center channel in a multi-channel system. 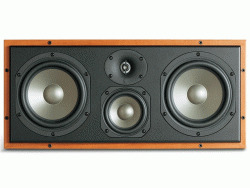 Following the successful release of the ProAc Response D range we have designed and built a new high end studio monitor The new Response D Monitor is a radical new design delivering greater bandwidth, higher sensitivity with dynamic, yet smooth and open performance, and are available with dome or ribbon tweeters. 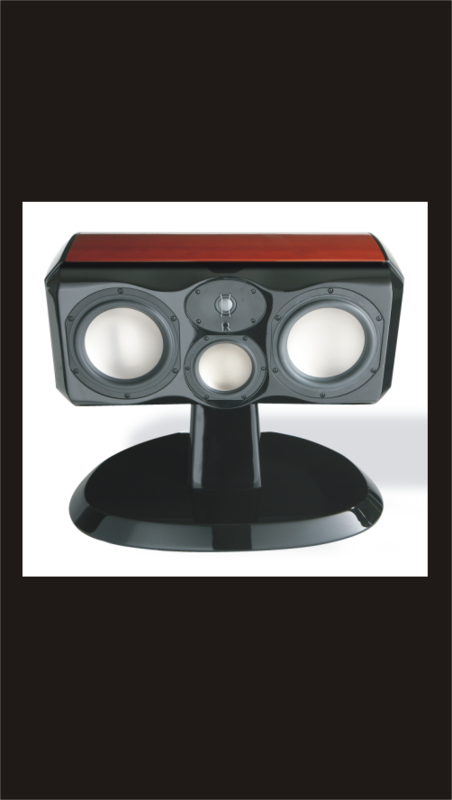 The brand new Centre Voice. 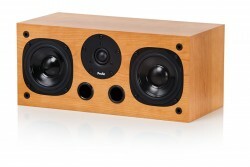 The Centre Voice uses 2 brand new bass driver similar to those used in the Tablette 10. 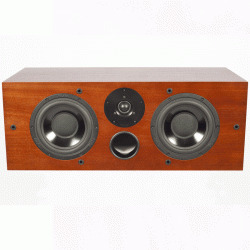 The Centre Voice also has a wide bandwidth and good power handling for home cinema use and matches other ProAc speakers used in our home cinema system. 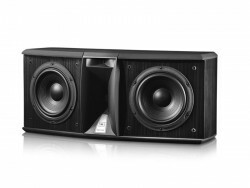 For over a decade, the ProAc Response CC1 has been a firm favourite for use in all makes of home cinema systems. 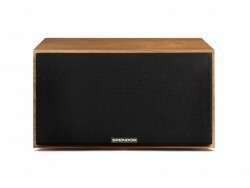 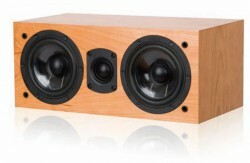 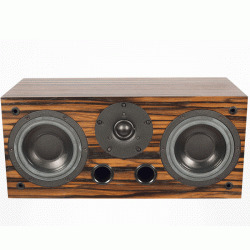 This centre channel speaker uses identical drive units to the Response Satellite with the addition of an extra bass-midrange driver and larger enclosure.